So, as Mr. Mahindra has clearly revealed, his company is ‘seeding’ the TUV300 Plus in select markets in India, ahead of the official launch, which will happen in early 2018. The TUV300 Plus is a body-on-ladder MUV, based on the sub-4 meter TUV300 compact SUV. 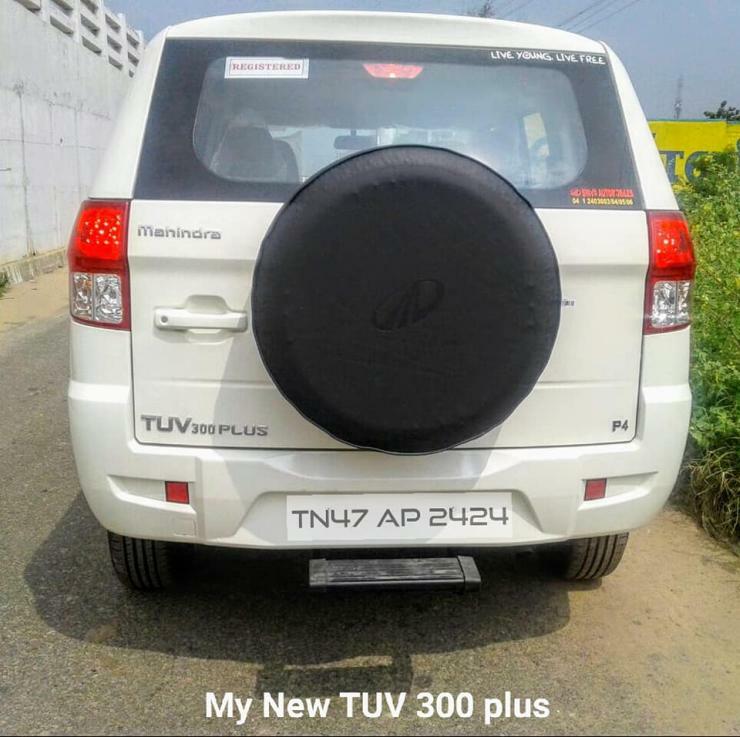 Compared to the TUV300, the TUV300 Plus features a longer body and chassis. This will allow it to offer more space and carrying capacity. The vehicle gets 7 seat, 8 seat and 9 seat layouts. It features a larger, 2.2 liter mHawk turbocharged diesel engine with 120 Bhp-280 Nm, and a 6 speed manual gearbox driving the rear wheels for most parts of India. The NCR market will get a 2 liter mHawk engine with the same outputs, gearbox and driveline combination. Mahindra is not likely to offer an automatic gearbox on the TUV300 Plus. Apart from the underpinnings, the TUV300 Plus also shares its interiors and many features with the TUV300 SUV. 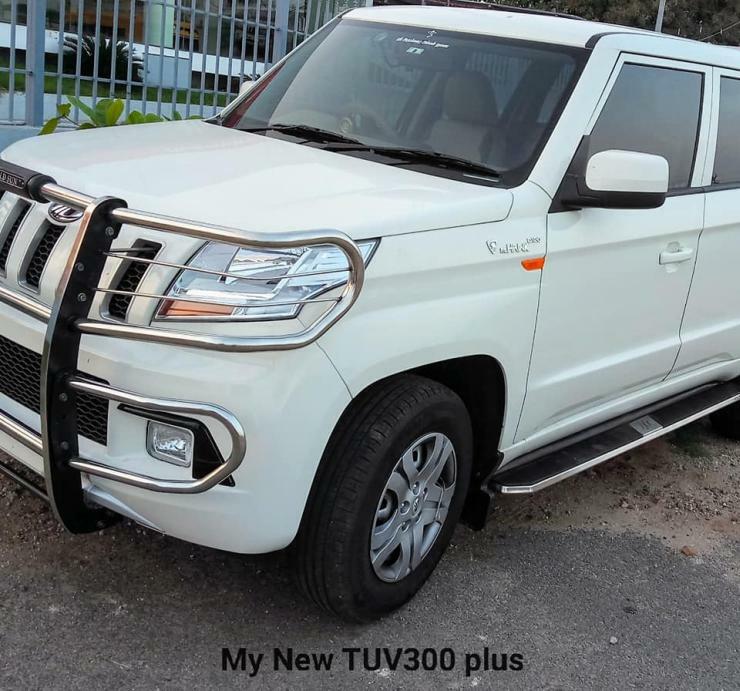 The top-end variants of the TUV300 Plus will be equipped with twin airbags and ABS+EBD. The MUV will also be sold in a cab version that will get black bumpers, and more basic interiors. However, the TUV300 Plus will not replace the Mahindra Xylo, but will instead sell alongside. It is expected to greatly add numbers to the TUV300 range, making the product line quite successful.